China is committed and striving to build more world-class universities, and investing heavily in higher education. In addition from China's unique Chinese language, calligraphy, martial arts and other cultural subjects, Chinese degree programs ranging from engineering, science, medicine, economics and trade, MBA as well as finance are highly sought and respected by international communities. For students who has no knowledge of Chinese language, many universities now offer degree programs fully taught in English, so you can earn your degree while learning the most widely spoken language in the world. The academic qualifications awarded by Chinese universities are recognized by most developed countries. 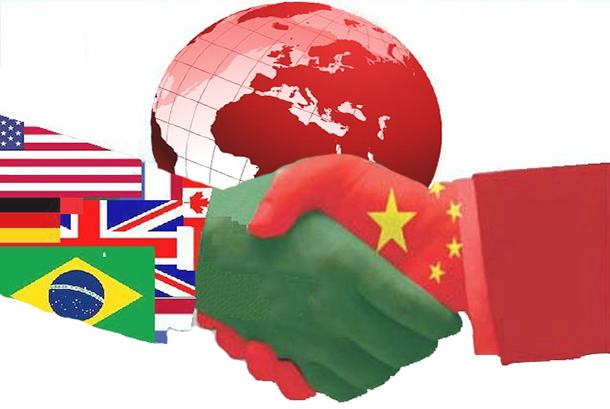 The Chinese government has signed an agreement on mutual recognition of academic qualifications with a number of countries including the United States, Britain, France, Japan and 55 other countries and regions. Below is the table shown the mutual recognition agreements with countries and regions around the world.